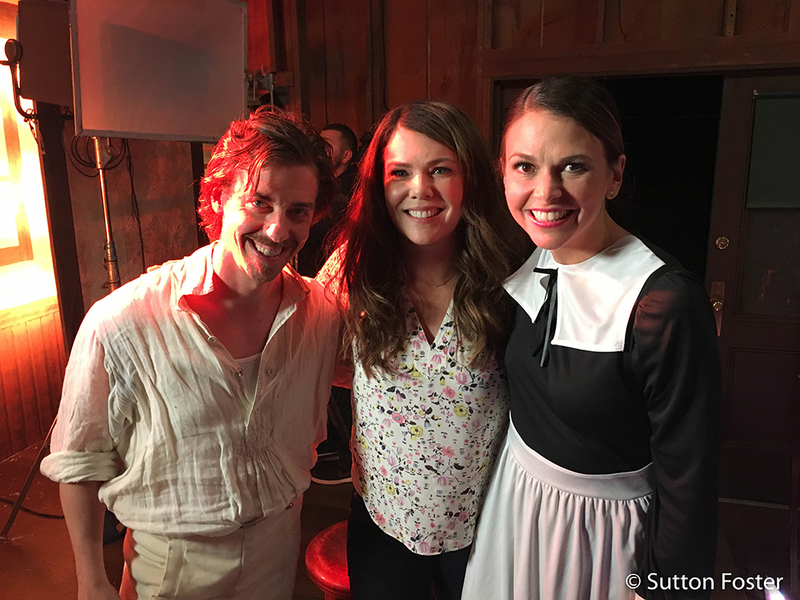 How Did Sutton Foster and Christian Borle End Up Singing in the Gilmore Girls Reboot? Who Do Sutton Foster and Christian Borle Play in the Gilmore Girls Reboot? 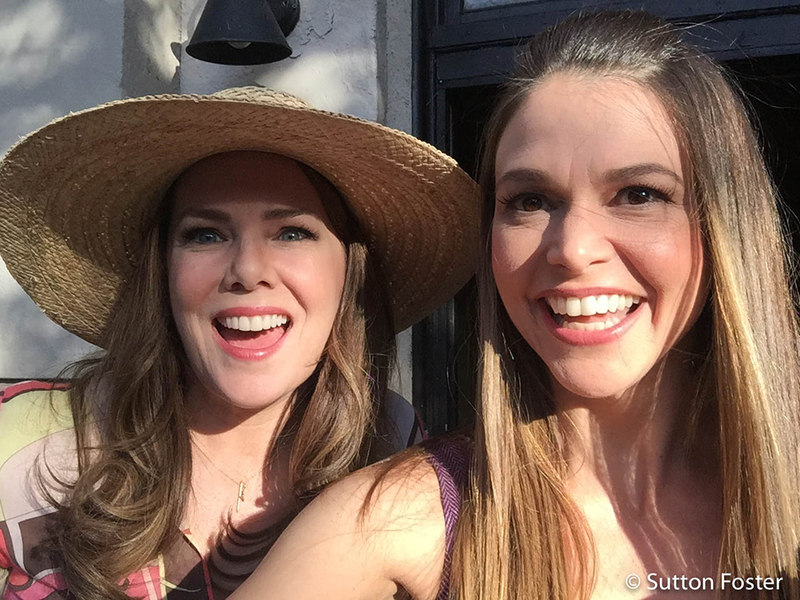 We sat down with Broadway and TV star Sutton Foster to talk this season of Younger, an upcoming role on the Gilmore Girls reboot, and her fun partnership with HomeGoods, interior designer Mike Harrison, and theater dresser Julien Havard, to make backstage dressing rooms feel like home. Sutton Foster is no stranger to reinvention. In addition to her ever-changing and varied roles on the stage and screen—as everyone from Anything Goes’ iconic Reno Sweeney to TV Land’s beloved Liza Miller on Younger—she recently revamped her New York City apartment in partnership with HomeGoods. The result is a whimsical and highly personalized space that features tons of color, original artworks, and retro accents that accurately reflect Foster’s open and exuberant personality. Show tunes and Stars Hollow? Um, yes, please. EW can exclusively reveal that Tony Award-winning Fun Home composer Jeanine Tesori has written the score for a musical that will be featured in the third Gilmore Girls movie (tentatively titled “Summer”) that will stream on Netflix later this year. Gilmore exec producers Amy and Dan Sherman-Palladino have written the lyrics to the production that will be performed by Bunheads’ Sutton Foster, Smash’s Christian Borle, and Disaster!’s Kerry Butler. 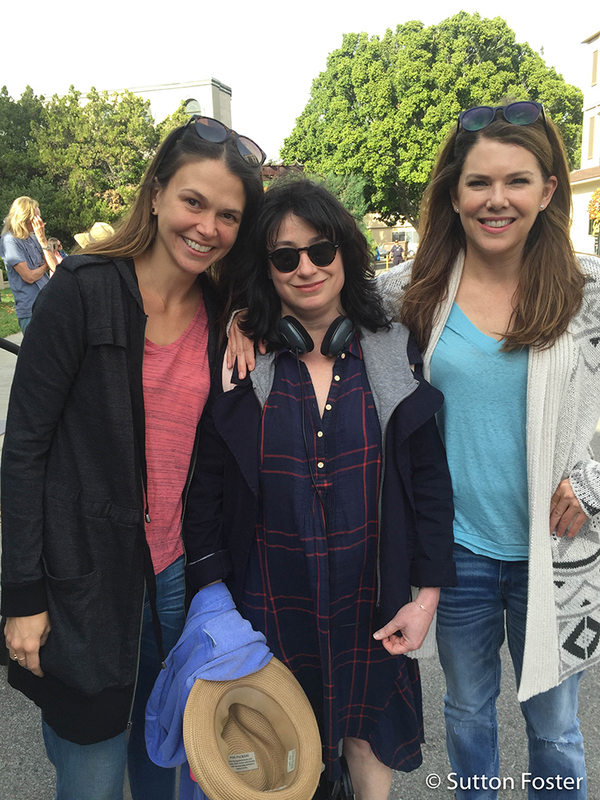 VIDEO: People Now | What Had Sutton Foster Crying on the Set of Gilmore Girls?